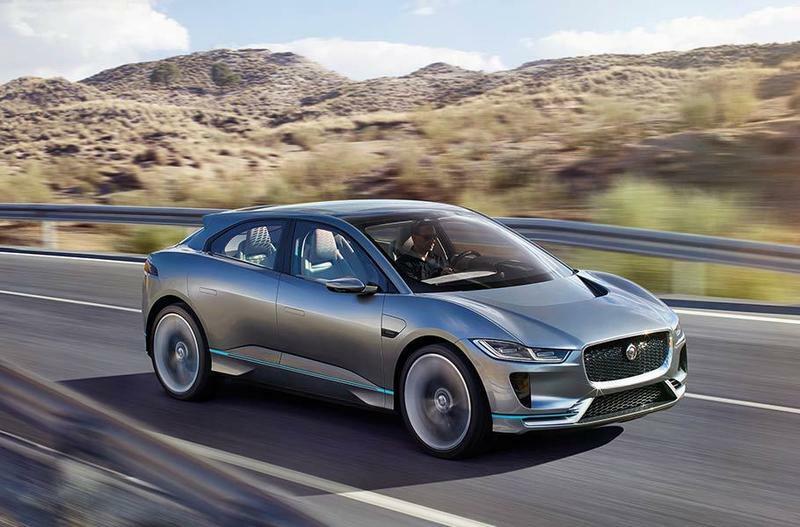 Mystery abounds for Jaguar’s new I-PACE, an all-electric SUV, not to be confused with the E-PACE, which is a new compact utility vehicle (CUV) that is powered by gasoline. The I-PACE is the all-electric one and it only exists in concept form. In an effort to create some awareness for the car, Jaguar invited car YouTuber Mr. JWW to check it out and drive the concept in all of its glory. The final verdict: it’s a stunning electric SUV. First, lets provide a little background of the I-PACE. 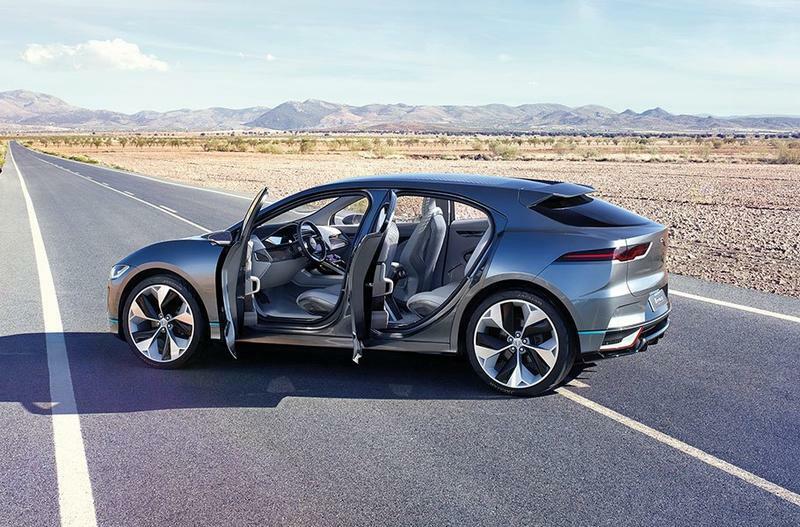 Originally unveiled at the 2016 L.A. Auto Show as a concept, the I-PACE was a runaway hit. 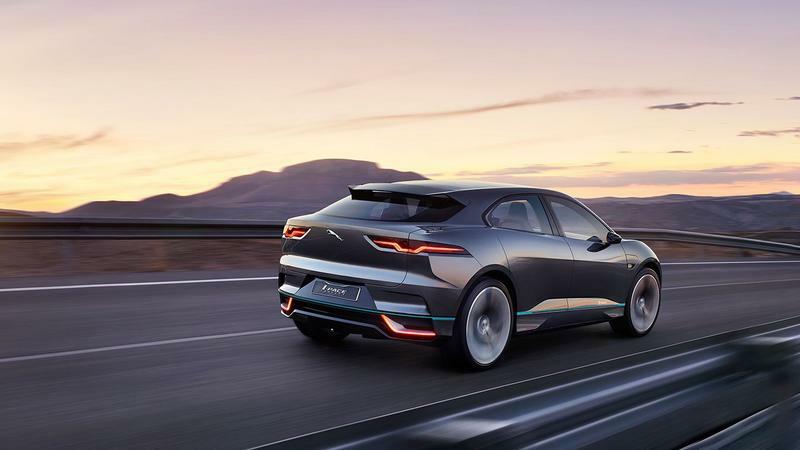 It’s hard not to fall in love with the way Jaguar’s electric SUV looks. The unveiling, however, was just a tease as would-be buyers had to wait a long time for it to become reality. Mr. JWW not only got a chance to drive the I-PACE, he also got the opportunity to talk to some of the people responsible for it. 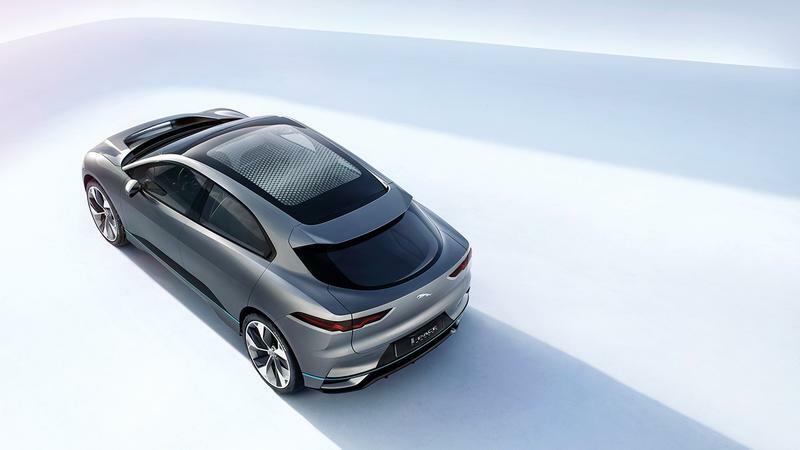 The first person he talked to was the Advanced Design Chief for Jaguar interiors Sandy Boyes, who was asked about what went into designing the car. Boyes related his team wanted to make not just a concept car, but a car a casual customer could get to drive. 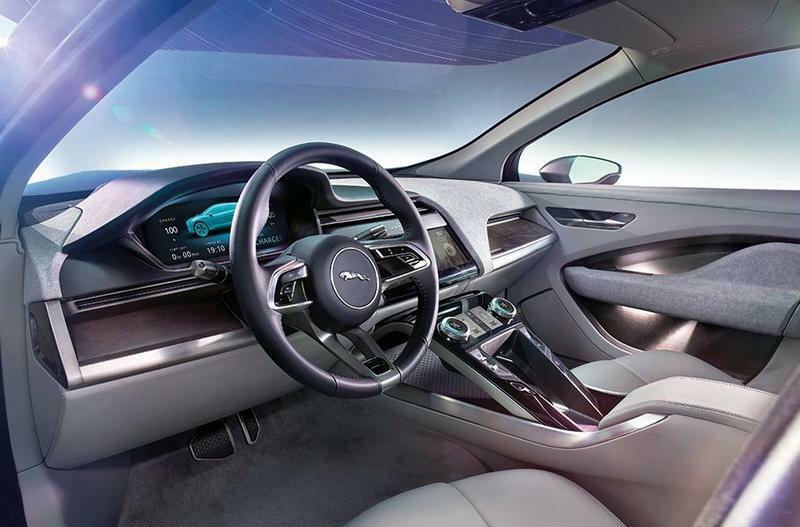 In the video, we get a close up look of the I-PACE’s interior. It’s quite spacious. The rear in particular provides plenty of room to carry stuff from a grocery run to something more substantial, like moving around furniture. One of the coolest aspects of the car is the front floor isn’t impeded by a divider. Its runs continuous from the driver to the side passenger, and it’s an effect unlike anything we’ve ever seen in a car. 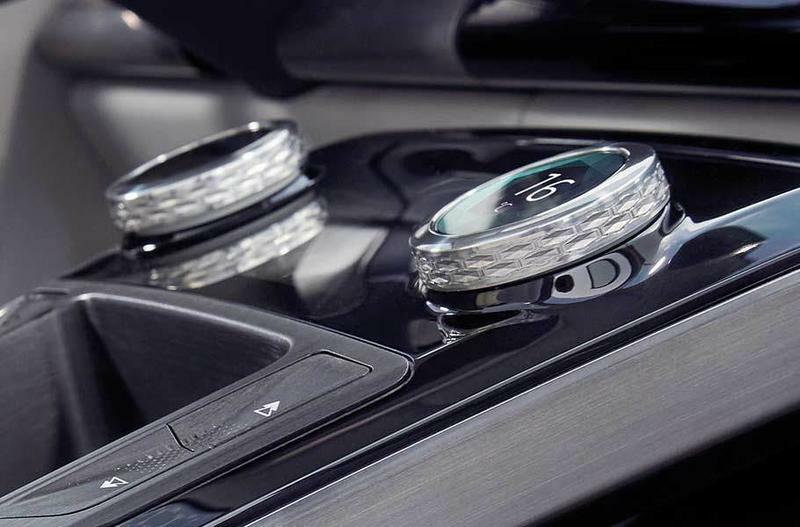 Providing all information necessary for the driver will be two digital displays: one is set on the instrument cluster and the second will be the center console display. 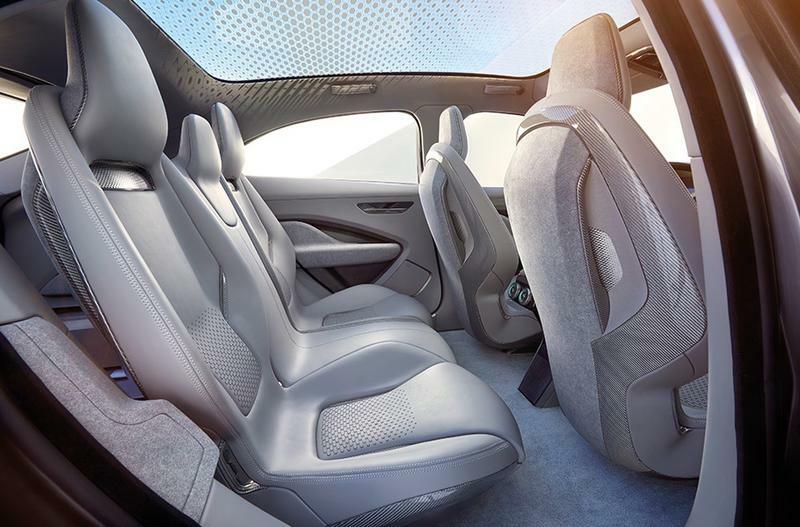 The final takeaway from the I-PACE is that it’s spacious with the right amount of premium. It’s a car a lot of people will take a long hard look at. 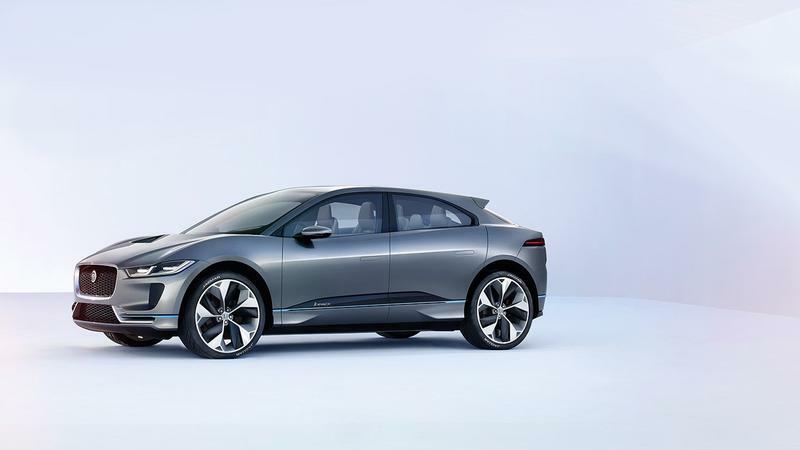 Jaguar is now saying the I-PACE should start arriving in dealerships some time in the middle of 2018. You can check out Mr. JWW’s video down below to see the first look the Jaguar I-PACE.